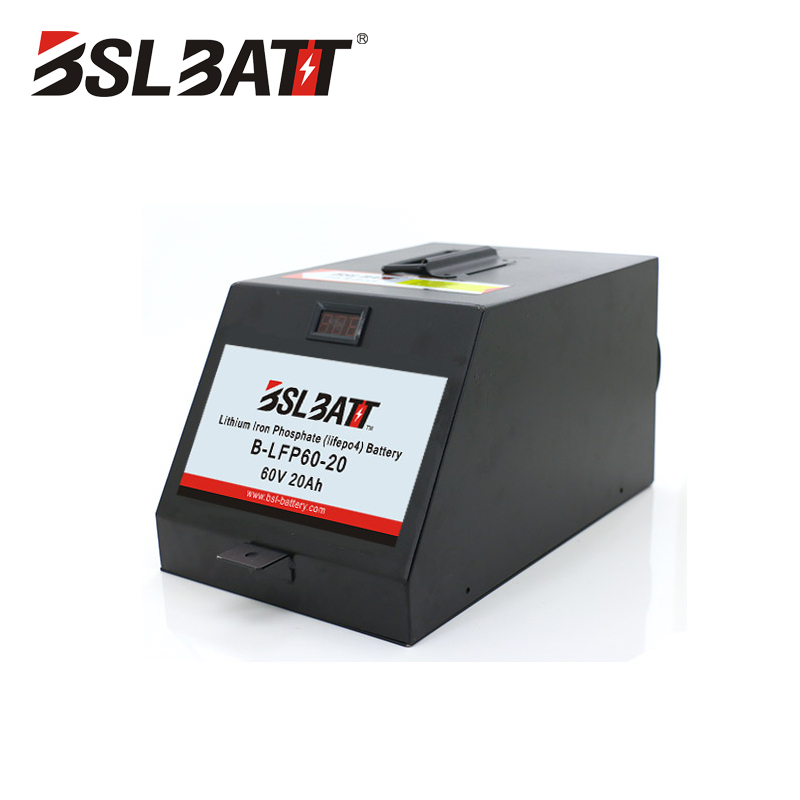 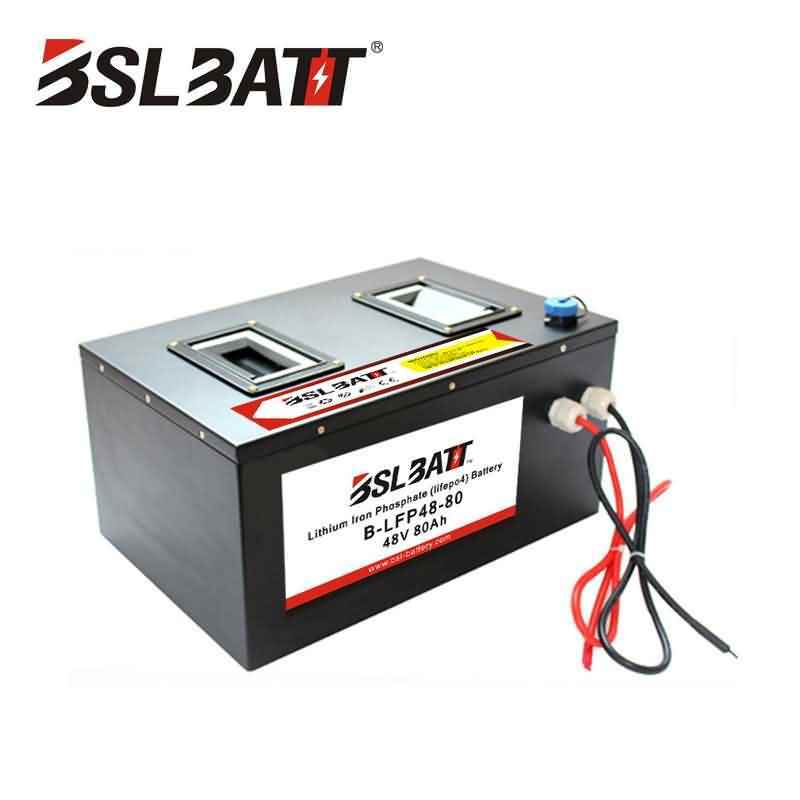 We can provide the best solution of lithium battery according to the needs of customers. 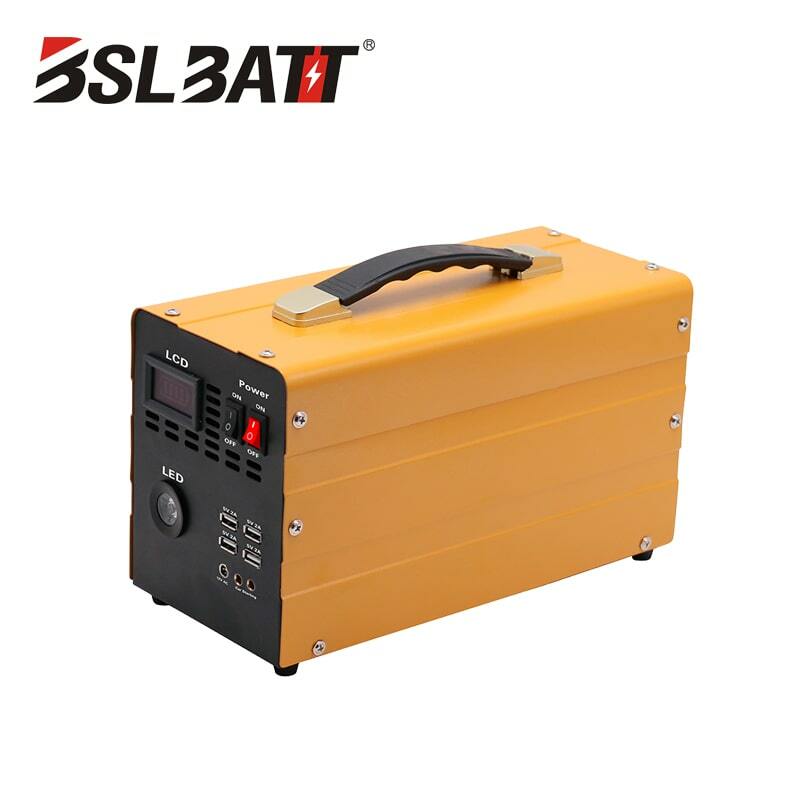 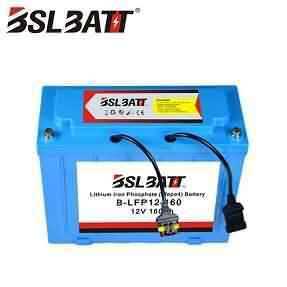 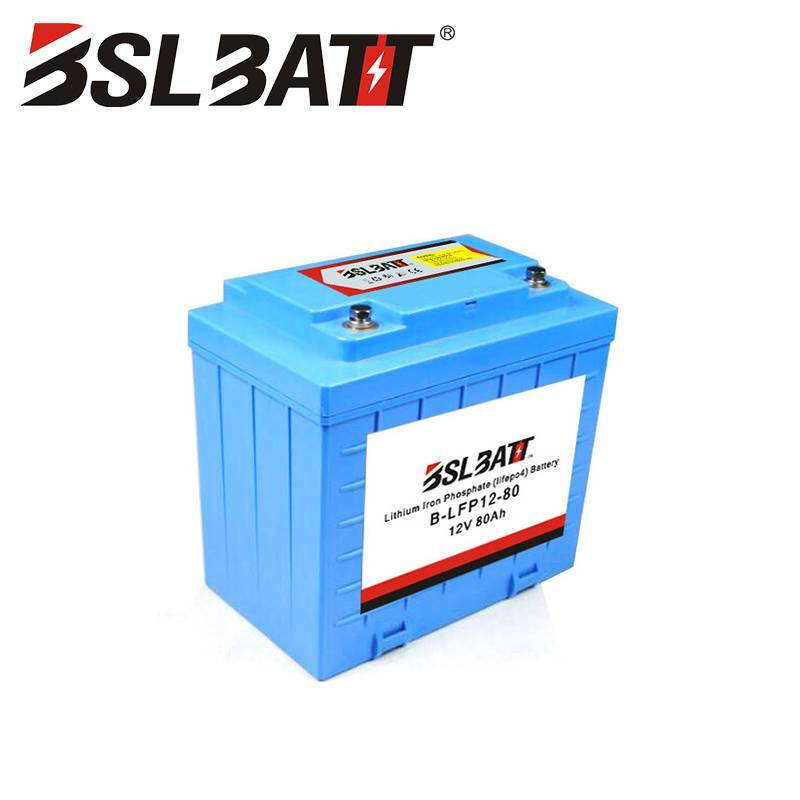 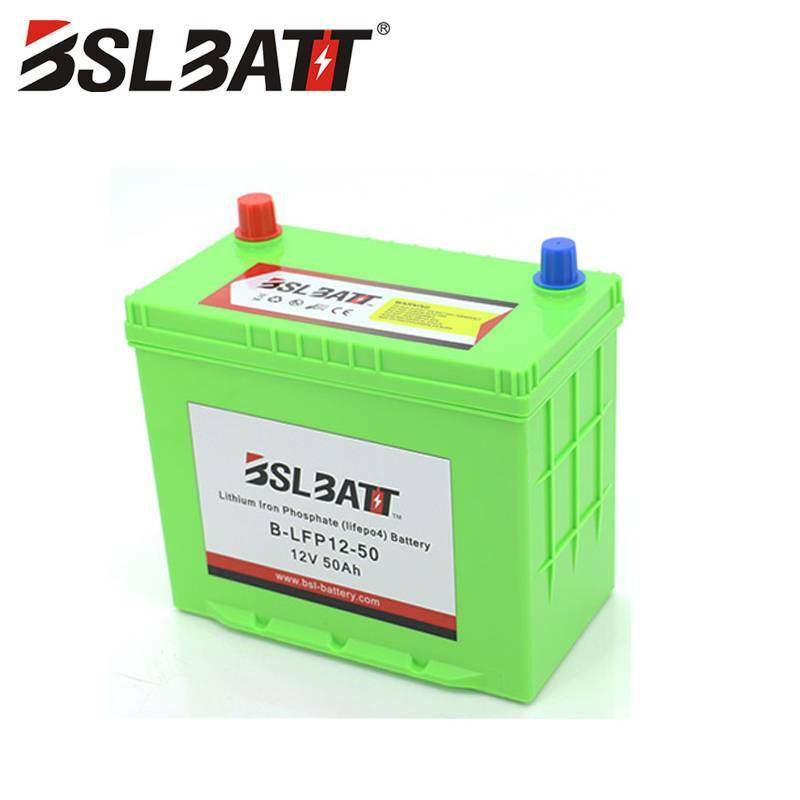 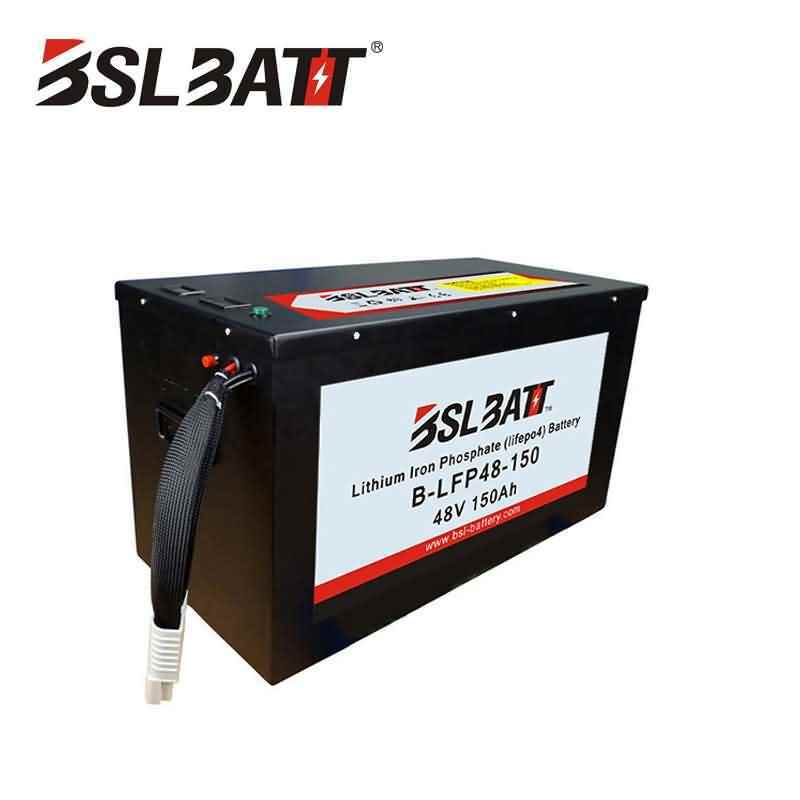 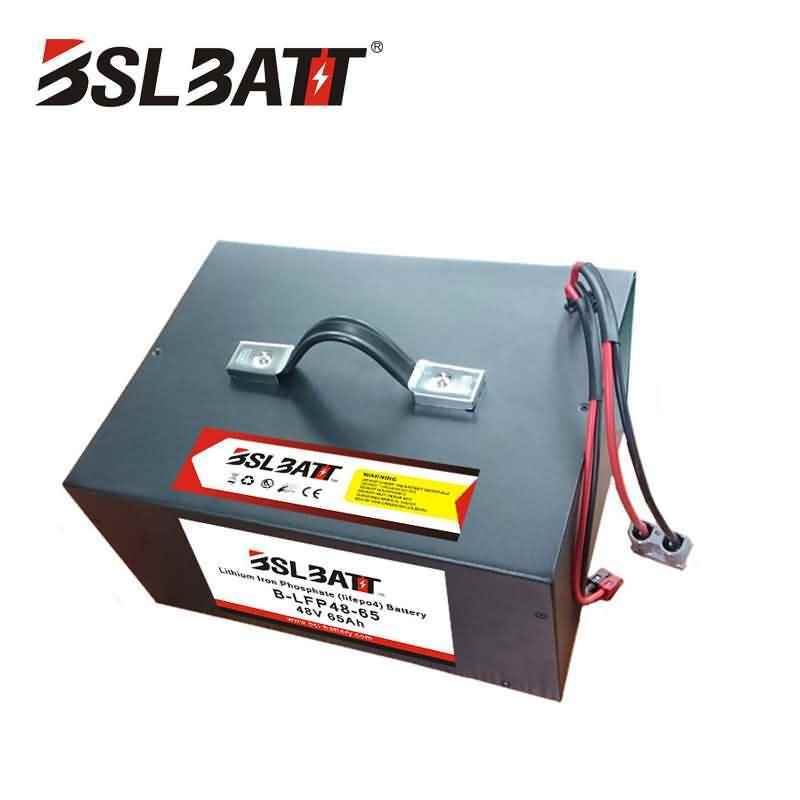 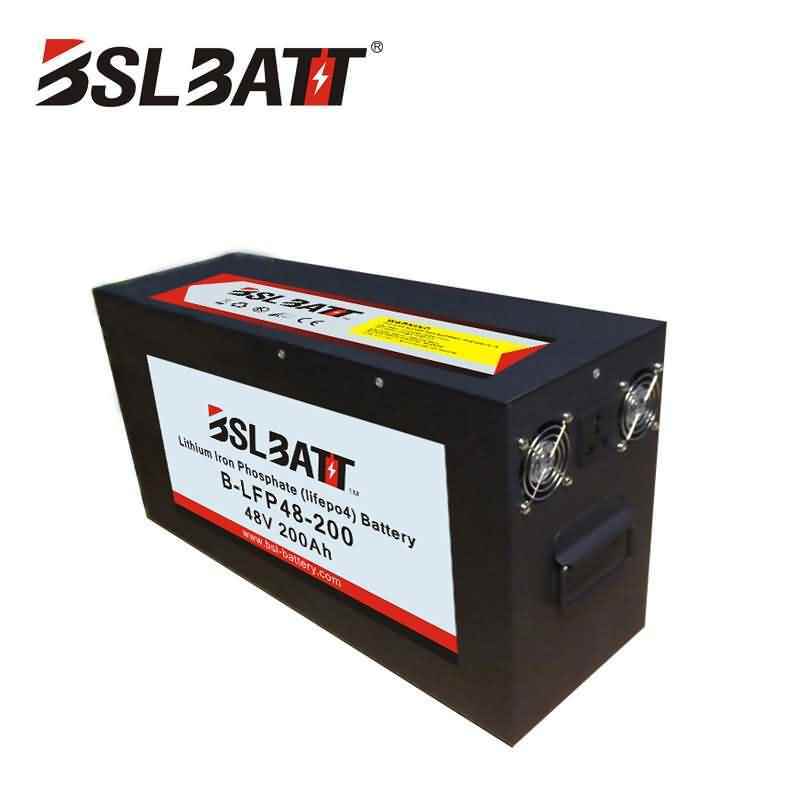 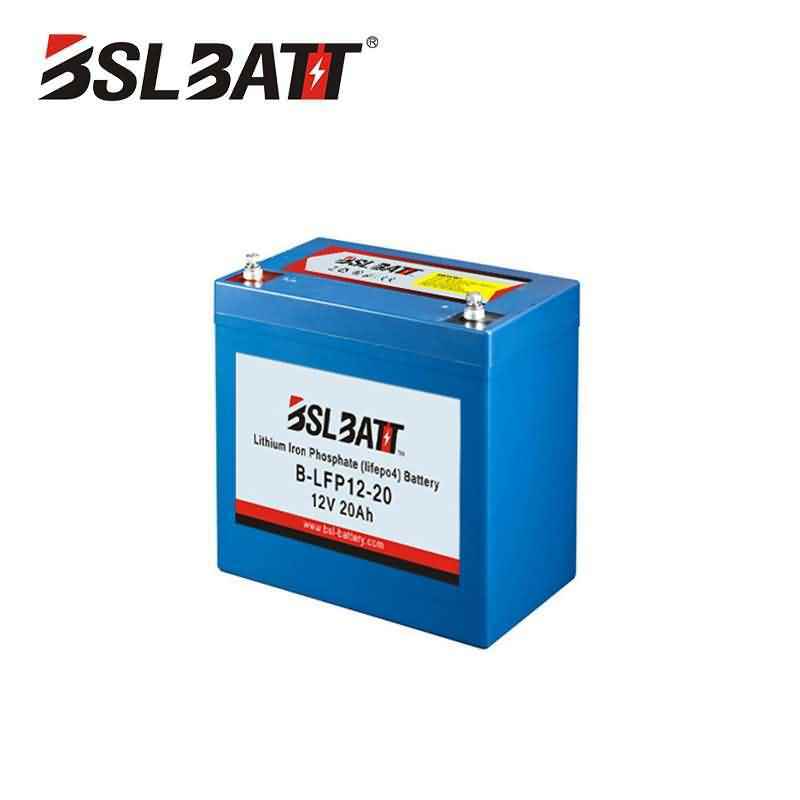 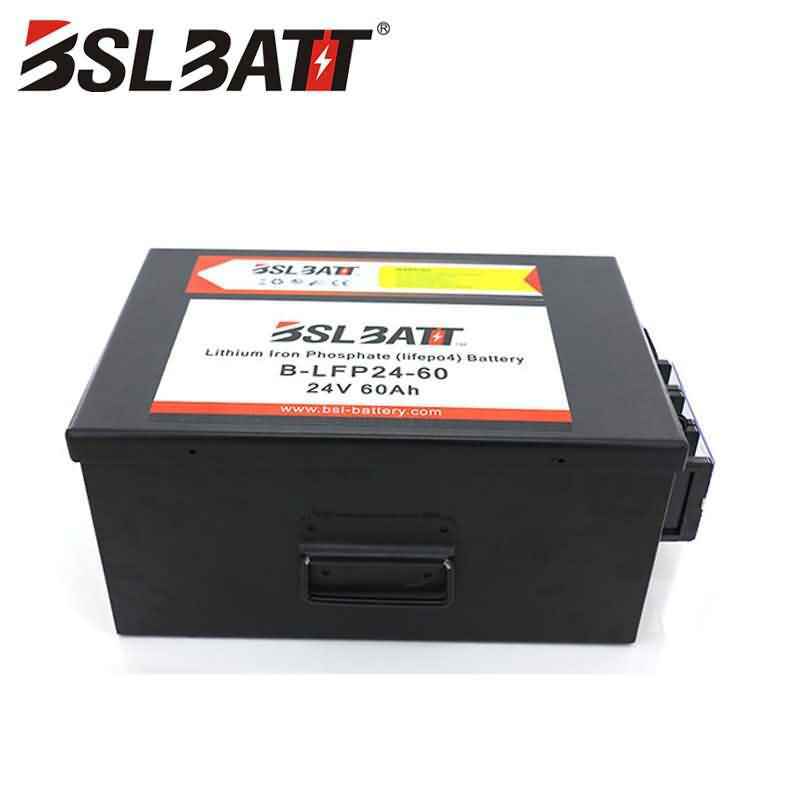 We can provide the best technical support of Lithium iron phosphate battery. 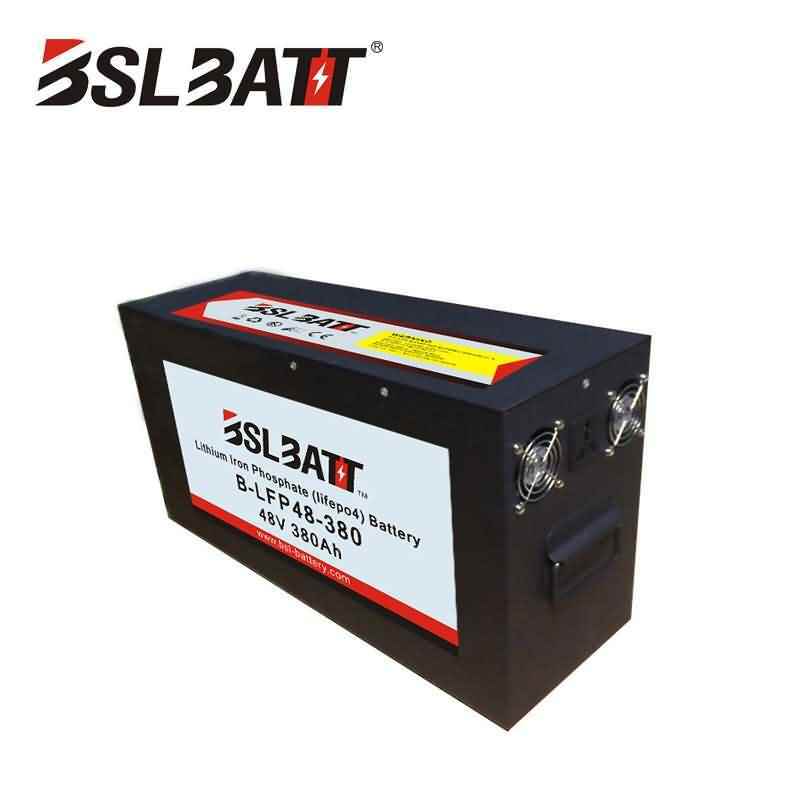 Select the industry benchmark CATL,EVE cells, total through 35 processes, 12 QC inspection points. 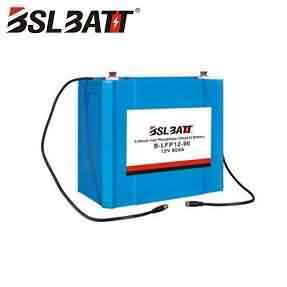 And 80% DOD, lithium battery can reach around 4500 cycles. 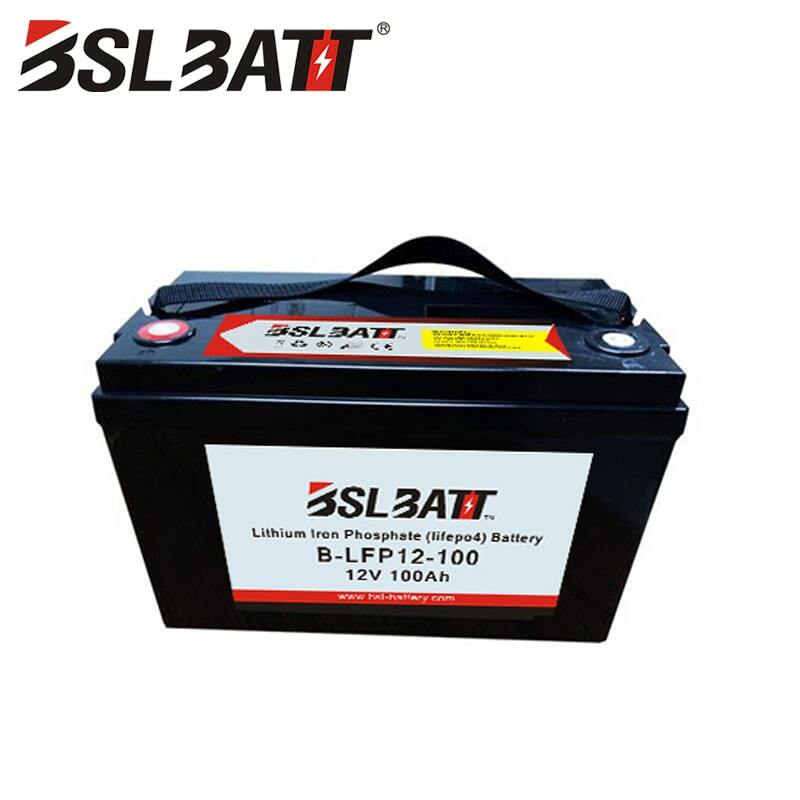 The professional team, which had experience to serve around 300 dealers / engineers/ manufacturers, will provide better service to you.12 years experience in r&d and manufacturing of lithium batteries. 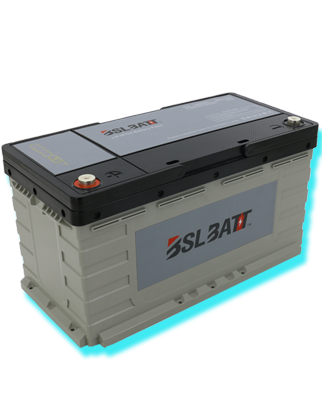 Provide samples within 7 days and deliver the goods within 15 days at the earliest. 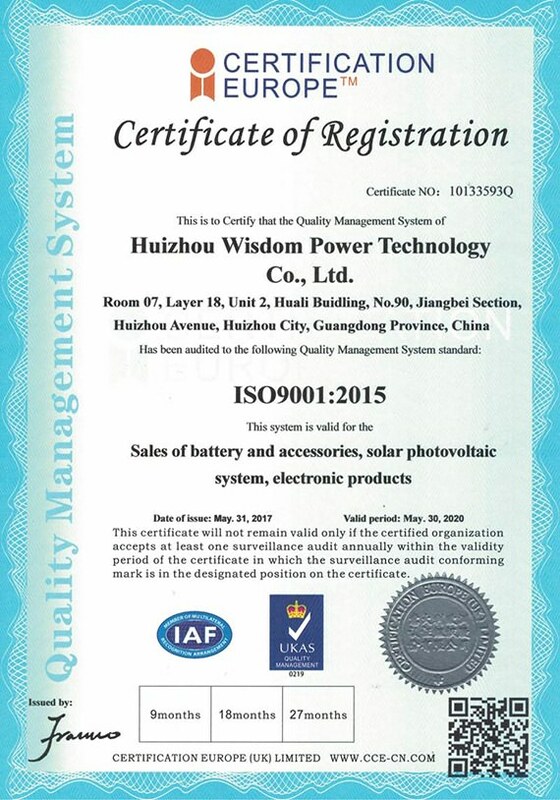 Provide quality objection period after 10 days and provide sales guidance and sales strategy to help customers sell products quickly. 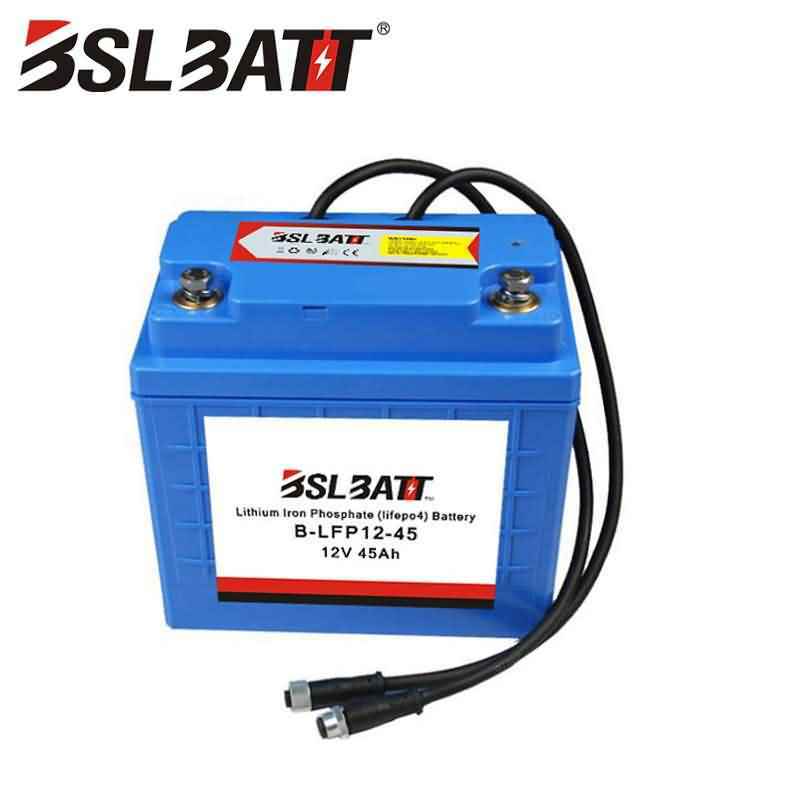 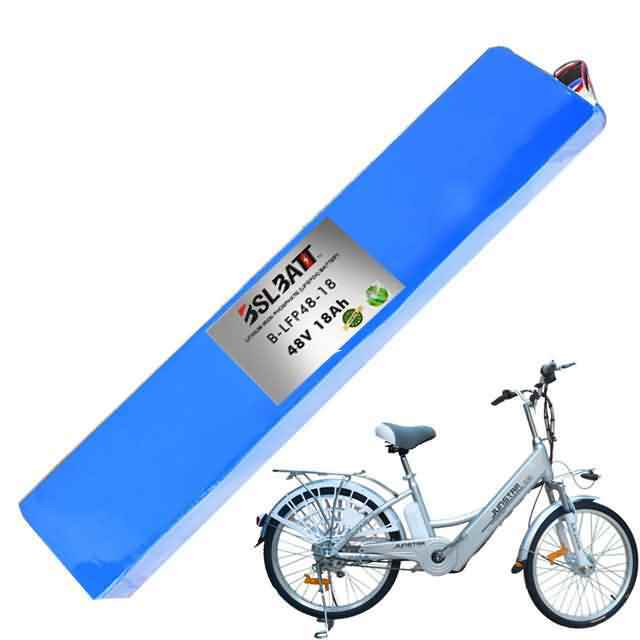 The lithium iron phosphate battery has the fastest delivery time. 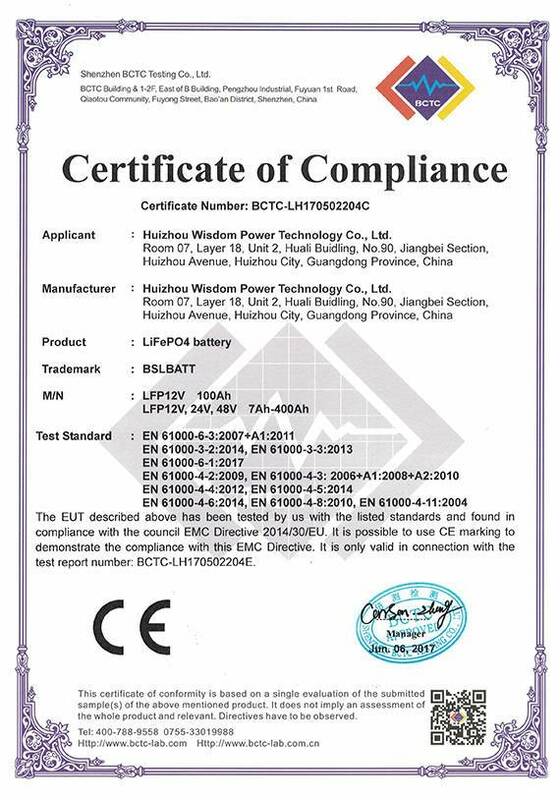 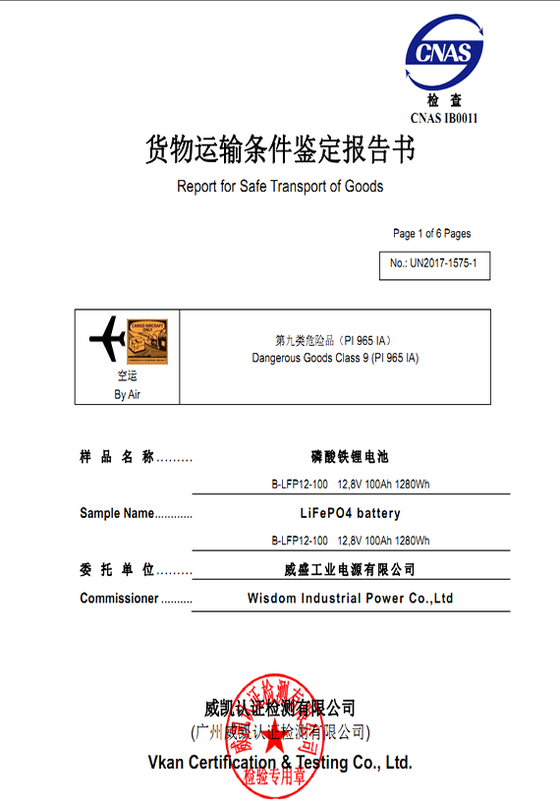 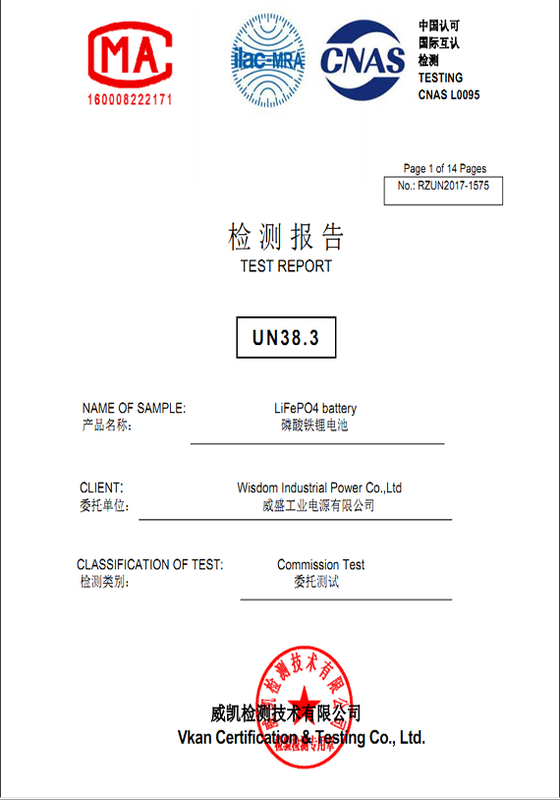 WISDOM INDUSTRIAL POWER Co., Ltd.
We accept small trial orders for lithium iron battery. 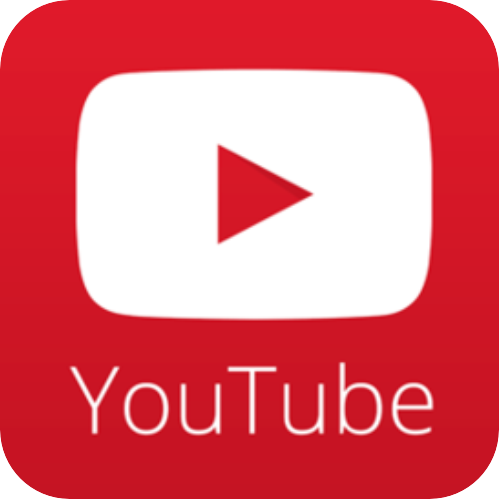 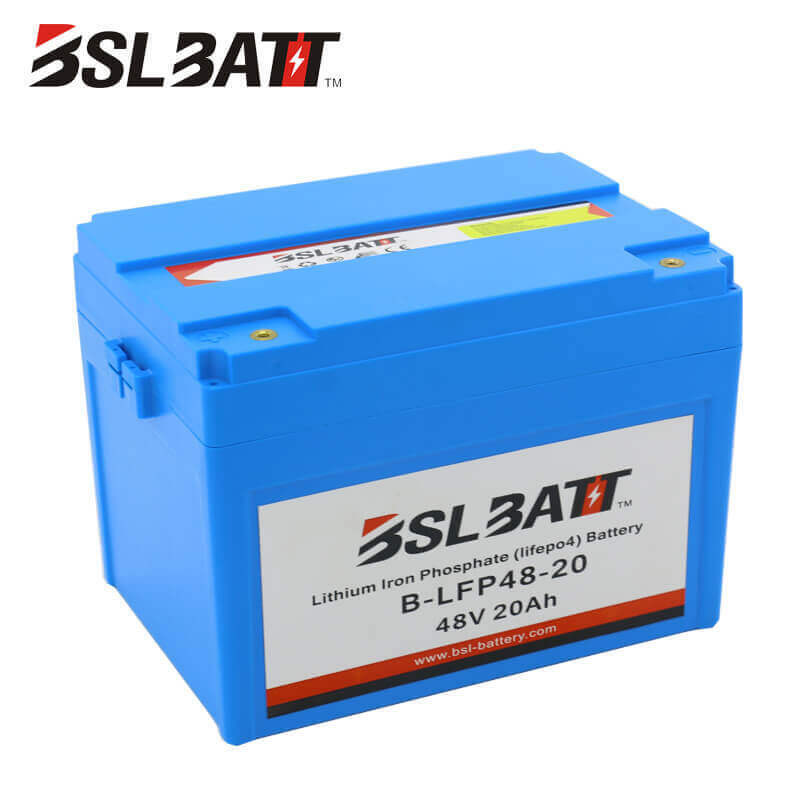 We can respond lithium battery questions quickly in 24 hours. 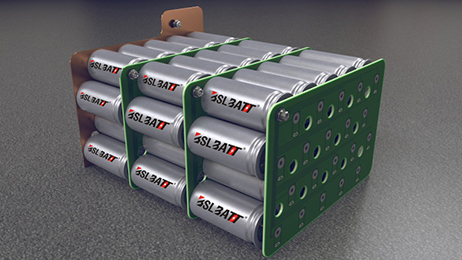 Are BSLBATT lithium companies LiFePO4 batteries safe?